The expert for "Ingeniously simple level control in bulk solids" welcomes Fatima-Zahira Aslan to the team. 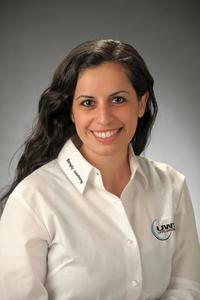 The 1983-born Fatima Aslan is a new member of the UWT sales team since March this year. She will be in the sales force for the customers in the ZIP code areas 5, 8, 9 in Germany and will also be in charge for the customers in Switzerland. The trained executive in wholesale and international trade was responsible for the distribution of electromechanical components in her previous position. 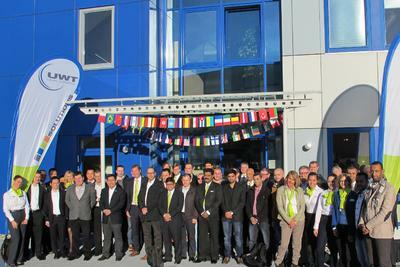 Now she is looking forward to this new challenge at UWT and the distribution of the UWT product range. "I"m looking forward to the sales force in southern Germany and the challenge to be working in a male domain," said Fatima Aslan about her new job at UWT. In her leisure time she likes to be in nature, jogging and yoga. 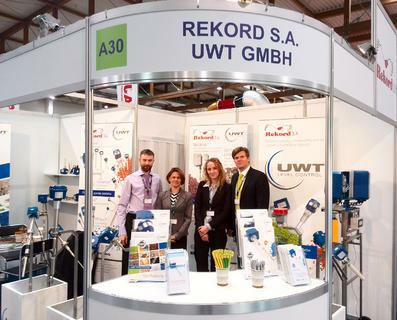 UWT GmbH – Level Control is producer of "Ingeniously simple level measurement in bulk solids". 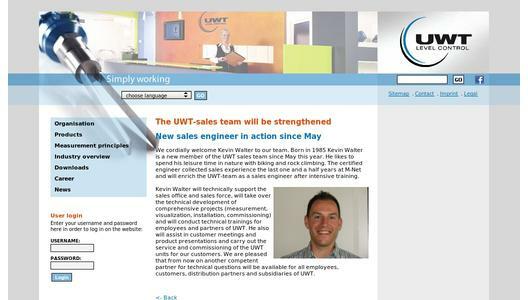 Due to the continous improvement and great collaboration with endusers UWT offers solutions in all kind of applications.